Level building lot in GI zoning district with water, sewer, natural gas availability. 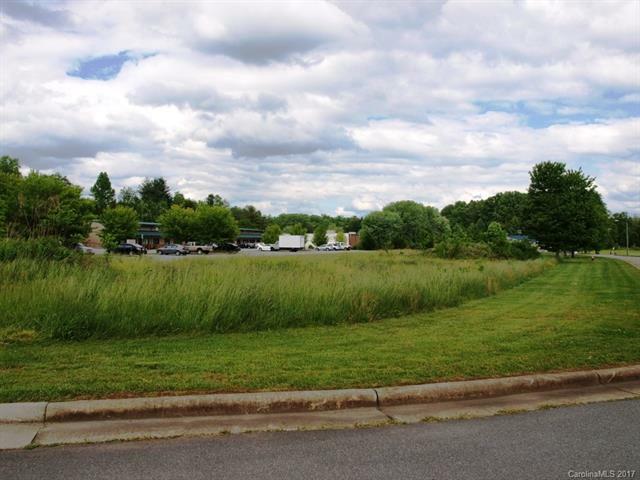 Located at the front of business/industrial park close to downtown Brevard, NC. Paved parking, easy access. Can be combined with adjoining lot C for 300k.